THE ultimate solution to sleeplessness may have been found by an unlikely source: the American army! According to Daily Mail, the secret American army solution to insomnia is revealed in a book called Relax and Win: Championship Performance. It was developed in an effort to put an end to mistakes made by soldiers and pilots because of exhaustion. The technique, which involves a combination of relaxation, breathing and visualisation, is said to have a 96% success rate after six weeks of practice. Once the technique is mastered, it is claimed it will send anyone to lala land in just 120 seconds. 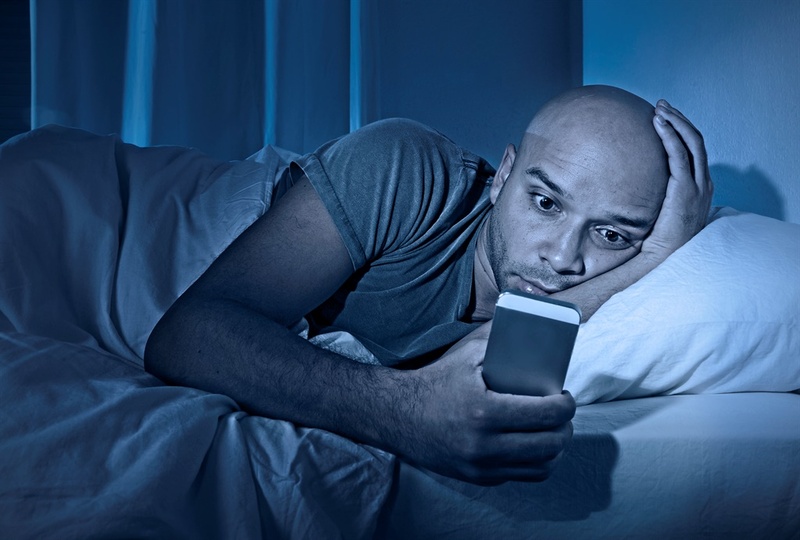 Sleeplessness is a worldwide problem that is linked to serious illnesses like diabetes, heart disease and strokes. It has also been linked to anxiety and depression. 2. Drop your shoulders as low as they'll go. 3. Then relax your arms one by one, starting with the muscles in the upper arm all the way to your fingertips. 4. Take a deep breath, breath out and relax your chest. 5. Now relax your legs, starting with your thighs until you’ve reached your toes. Once you've relaxed your body for 10 seconds, you have to clear your mind completely. 1. Picture yourself bobbing in a boat on a calm lake with only the blue sky above you. 2. Imagine yourself wrapped in a black velvet blanket in a totally dark room. 3. Say in your mind, “Don’t think, don’t think, don’t think” over and over for 10 seconds.